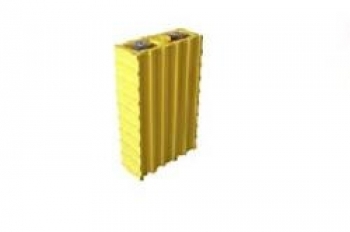 For all lithium batteries are basically balancer modules or a BMS (battery management system is required! 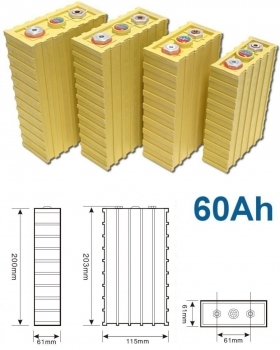 Cell Balancing Module for GBS LiFePO4 cells 20Ah, 40Ah, 60Ah, 100Ah. No Monitoring! Also adaptable to larger or smaller cells. Balancing Circuit module for Lithium LifePo4 / LiFeYPo4 cells - balancing start voltage 3.6V. Controlled resistance balancing module for limiting overcharge LiFePO4 cell (3.2V).